These results show that even limited secondhand smoke exposure delivers enough nicotine to the brain to alter its function. 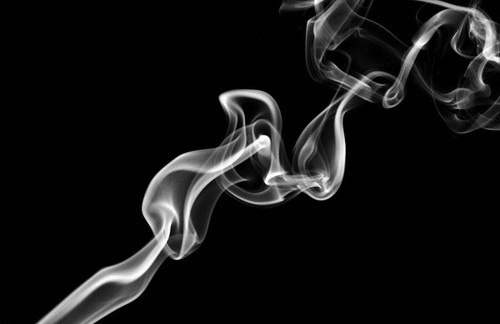 Chronic or severe exposure could result in even higher brain nicotine levels, which may explain why secondhand smoke exposure increases vulnerability to nicotine addiction. This study gives concrete evidence to support policies that ban smoking in public places, particularly enclosed spaces and around children. The Surgeon General’s Report concluded in 2006 that secondhand smoke causes heart disease and lung cancer in nonsmoking adults and many serious health conditions in children, including sudden infant death syndrome, respiratory infections, and more severe asthma . According to the CDC, almost 50,000 deaths per year can be attributed to secondhand smoke. For more information or for resources to help quit smoking, visit the NIDA page on Tobacco and Nicotine.